Relocating to Beaumont or The Pass Area? If You are Thinking About Selling Your Own Home this Program is for You! Selling a home by owner can be exciting and stressfull so whether you are an experienced "by owner" seller or a first-timer, we will guide you step-by-step on how to sell your home. It's fast and easy, just select the program that is right for you and give us a call. After all you’re hard work, marketing, showing and fighting off all the realtors wanting to list your home, you have found that qualified buyer to purchase your home! Now what? The most important document in Real Estate is the RPA or Residential Purchase Agreement. That is what will set the pace and guidelines for the whole transaction. This instrument will be needed to open escrow. Escrow uses this document to set the ground rules for the transaction. Depending on what specific information that was asked for in the purchase contract, you will also have to provide multiple disclosures on everything concerning the home. Disclosures? What are they? When a home is for sale in California, the law requires the seller to disclose certain information to prospective buyers. The disclosures are intendeded to inform the buyer about any repairs that need to be completed, the condition of the property, whether the home is in an earthquake zone, does not have any asbestos, formaldehyde and the list goes on...The disclosures are a good thing because they keep everthing "on top of the table" and to avoid any lawsuits down the road. Disclosures reveal any material defects on the property so buyers can make informed decisions about purchasing a property. The seller is obligated to disclose certain information, generally related to the ownership and physical condition of the property for sale. Examples are details on the property tax, known nearby military ordinance locations and a real estate transfer disclosure statement. Other details requiring disclosure include the working condition of any appliances and features of the property, any defects or malfunctions, flooding or draining problems, the presence of lead-based paint and methamphetamine contamination. The Natural Hazard Disclosure Statement is mandatory and includes information on earthquake faults, flooding and drainage issues and other natural hazards. All disclosures must be made in writing. Wait a minute, now it sounds like getting that buyer was the easy job! Well, yes in a sense. Preparing the proper paperwork, legal forms, disclosures etc. are your responsibility and you need to know everything that must be done to close the sale properly and legally. If you are not skilled in the area of writing binding business contracts you may end up having your transaction fail, or ending up with a legal or financial liability because you made a mistake. Many home sales have been lost due to incomplete paperwork, lack of inspections or not meeting disclosure laws. What about escrow? Can’t they give me all the documents I need? 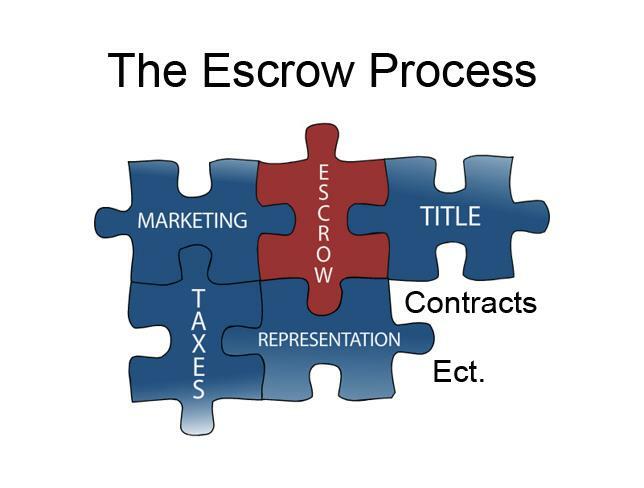 Escrow is a 3rd party entity and will only act upon instructions from you. They do not tell you what you need to do, you tell them! What about Marketing and How will people find my house? For Sale by Owners will often ask, "How effective are our packages in attracting home buyers?" Depending on the program you select, your home will be viewed by potential home buyers across the globe. Our professional real estate website syndicates to the top real estate websites in the world. So what can we do for you? We will guide you through the purchase contract, open escrow, handle all the contracts and ensure everything is correct up to escrow closing. Our offer is giving you piece of mind that you will not be looking at law suit down the road because a vital piece of information was not given to the buyer. OK, so what will this cost me? We have a flat fee of 1.5% to 3% (depending on the program you select) according to the sale price of the home. We offer a two different FSBO Savings Programs that assist For Sale by Owners with the sale of their home. The first one is the “Basic Savings Program”. The cost for the “Basic” program is 1.5% of the sales price. The second is the “Advanced Savings Program” and the cost is 3% of the sales price. 1. The homeowner agrees to either the Basic or Advanced Savings Program. 2. 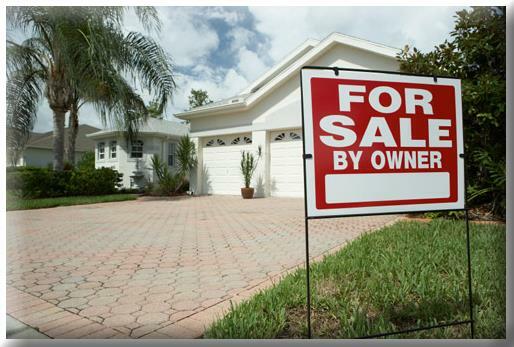 The homeowner installs a For Sale sign, takes calls from prospective buyers and shows their own home. 3. Homeowner receives offers (we supply all the contracts and disclosures) and we assist with negotiating the offer and selling price. 4. Homeowner accepts the final offer, we open escrow and handle all the contracts, disclosures, title, inspections and ensure everything is legal, binding and correct until escrow closes so you have peace of mind. 1. Homeowner agrees to either the Basic or Advanced Savings Program. 2. We will market your home on our websites (which syndicates over the entire internet), social media sites including Facebook,and Google + and create a blog. Homeowner shows home and we will receive offers (we supply all the contracts and disclosures) and assist homeowner in negotiating the selling price and make certain the buyer is truly prequalified with a strong fico score. 3. Homeowner accepts the final offer and we open escrow. 4. We assist, educate and handle the deposit, contracts, inspections, appraisal, title, contingencies ect. for both seller and buyer to ensure everything is legal, binding and correct until escrow closes. Remember: It’s one thing to find a buyer and get a contract. It's another thing to make certain the sale goes through. Whether you are considering selling your home in Beaumont, Yucaipa, Calimesa, Cherry Valley, Banning, Redlands or throughout the Inland Empire of California we can assist you! Email Mr. Real Estate inc.